I first read this back when it first came out in 2001. Back then MTV was publishing their own books, and this was one of them. I read most of them back then: The Perks of Being a Wallflower, Fake Liar Cheat, Brave New Girl, Don’t Sleep With Your Drummer, Dog Run, and others. I remembered I really enjoyed the story. I remembered how it ended, but couldn’t remember much about how the story got to the end. So right before my trip to London I decided to reread it. It was a lot of fun to read again. It made me laugh and I also got annoyed too at times. Some moments came back to me right away and others I couldn’t remember how Andy and his new friend, Brian, get out of the pickle they’re in. I had forgotten what a jerk Andy could be, but I liked how on their journey (see what I did there?) Brian gradually helped him to see what was really important. I could not help but feel Rolf would be great friends with Sheldon Cooper on The Big Bang Theory. Such similar characteristics and both love trains way too much. Sometimes Rachel annoyed me and I wanted someone to tell it to her straight, but I also could empathize with her because Andy did do some stupid things. 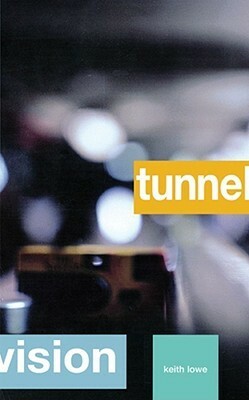 Now having experience the Tube myself I will go back and reread some passages with a clearer picture in mind. Oh my gosh, looking through LiveJournal I saw that I never did continue my book discussion: discovery of witches and shadow of night 😦 That is what I get for procrastinating- for almost two years!!! I didn’t realize how much time passed and how it flew by. This actually became an issue when reading The Book of Life. I overestimated my memory. I found I forgot a lot of details and had to go back to old notes and my LJ entries to refresh my memory. I really should have followed my sister’s footsteps and reread the first two books before the July 15th release of this last book in the trilogy. From now on if it has been close to, or more than, a year since I read the previous books in a series, I am doing a reread before the new release. What I am planning to do before the end of the year is reread all three, back to back, and finish my analysis/discussion post and I’ll be able to catch all the clues I missed 2 years ago. I will also post my fan casting. 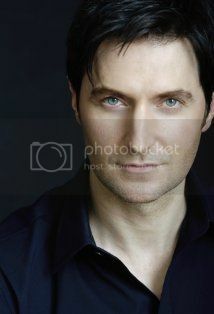 Here’s a sneak peak at my dream cast: Richard Armitage as Matthew. Instead of a movie I would turn it into a three season TV series, 22 to 25 episodes, with each season focusing on a book. WB Studios did have the rights, but they expired some time this year. Deborah Harkenss mentioned that at Book Con. She has the rights again. She also said early script drafts were turning Diana and Matthew into teenagers. BLAH! NO! So she said until she finds a company who will do the books right and keep the character WHO THEY ARE, then she will not sign the rights away. It is better to wait for it to be done right than rush into making it a movie/TV production, and I agree. On to my review – with spoilers hidden. First off I want to say I enjoyed the conclusion. It wasn’t perfect, and I am left wanting a bit more completion to the answers, but over all I am content. 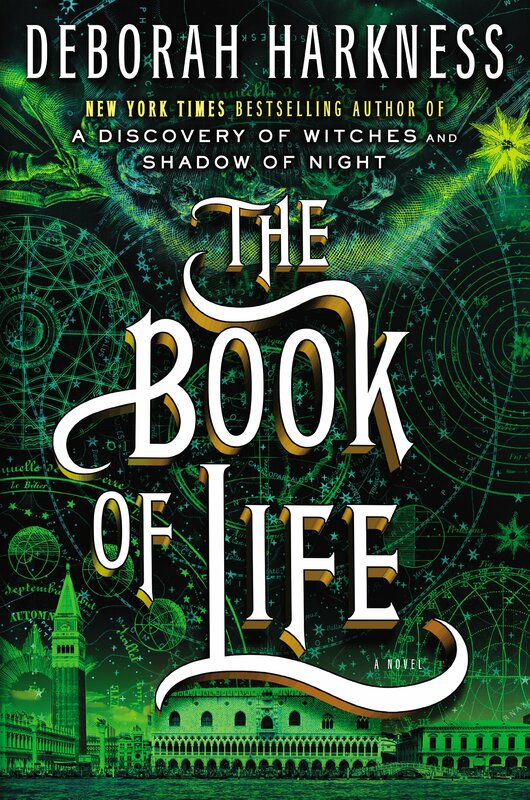 Like the previous two books, The Book of Life still has everything I love rolled into a whole story. Magic, science, romance, some historic fiction, some action, travel, family dynamics and love. It is like a soap opera, and I mean that in a positive way. It is why these books shouldn’t be movies, but a TV series. There is so much going on and I don’t want a condensed version. Onto the the spoilers. I’ll start with my issues first and end on the high note of what I loved and my favorite quotes.